The process for picking the models for TCG was simple. 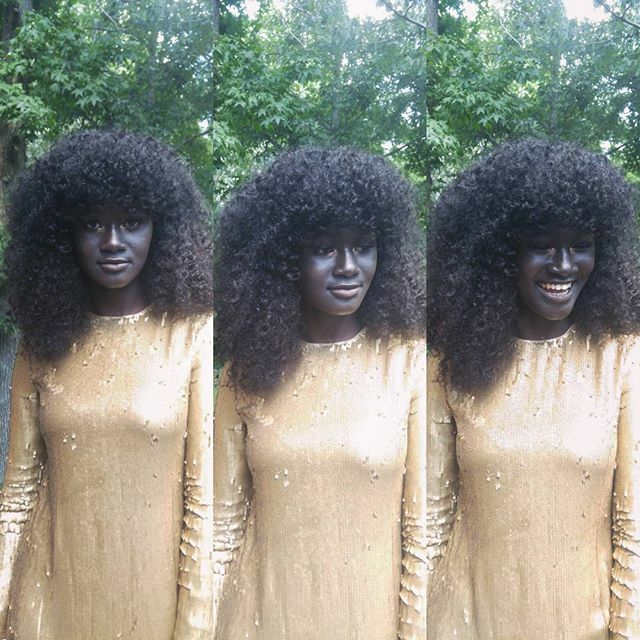 “(I looked for) Different girls of different shades. I was looking at facial features that didn’t really match the other, but complimented one another. I looked at hair that they had whether it was locks, braids, weaves or afros. I looked at the skin tone. From the lightest skin to the darkest, beautiful skin. I didn’t want it to be commercial and conventional; I didn’t want every girl to have the same body type, I wanted to show different aspects of a woman,” she said. The unique undertone of TCG campaign is that everyone is dressed in neutrals, a symbolic way to express comfort, rawness and vulnerability. 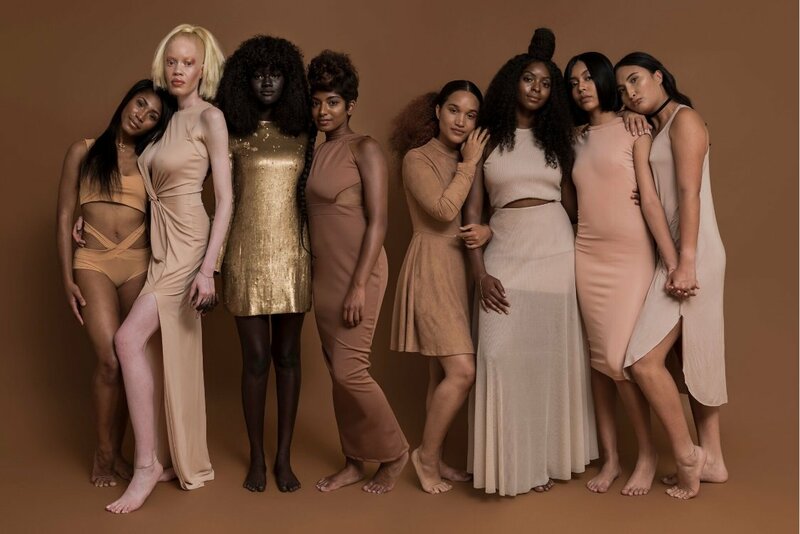 “I wanted to dress the girls in neutrals as far as browns, nudes, and skin tones; in doing that, I think it shows we are comfortable in our own skin,” she stated. Being a woman of color in today’s society can be challenging and empowering at the same time. We’ve all seen that meme that describes it as being part of an elite, powerful gang. The term black girl magic was created to highlight those magical ‘winning’ moments or to simply celebrate a group of fly women giving their best smize in a photo. Let’s not limit it to just that. Black Girl Magic happens whenever a positive group of women step in the room. There is no denying the power we can create together. This campaign isn’t anti-anything or anyone. 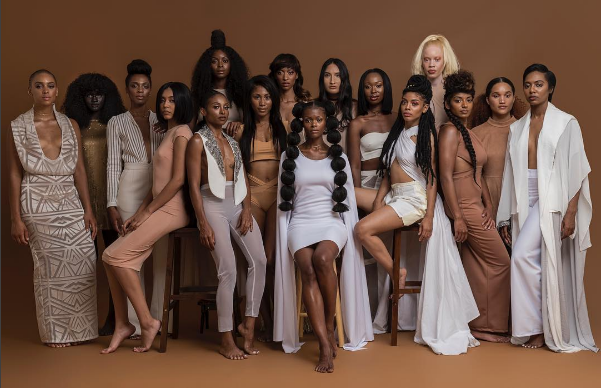 The sole purpose is to unite, embrace and empower women all over the world, all shades of brown and all of their gorgeous features. Let’s continue to ignite that powerful Black Girl Magic spark!